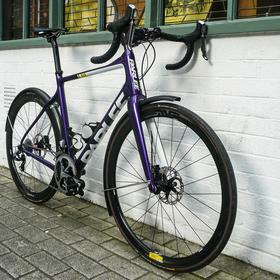 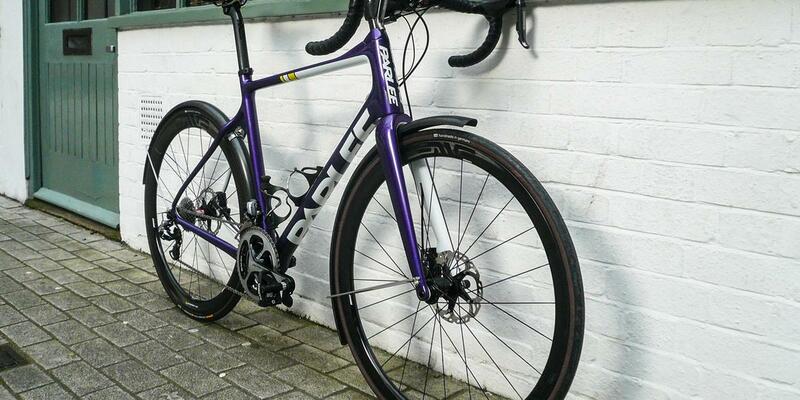 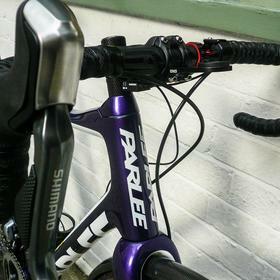 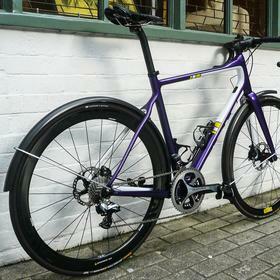 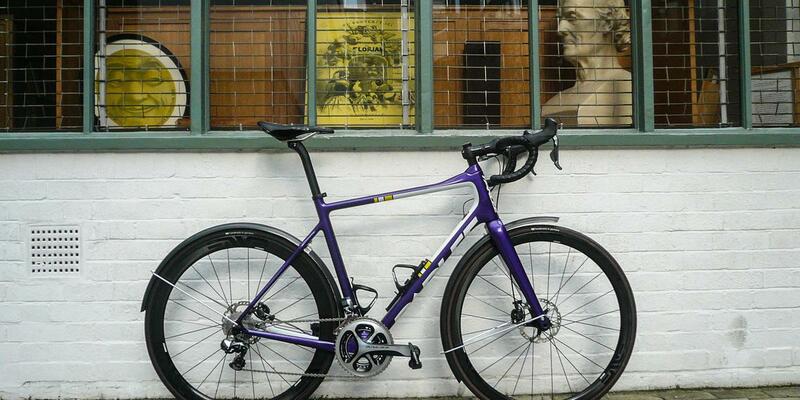 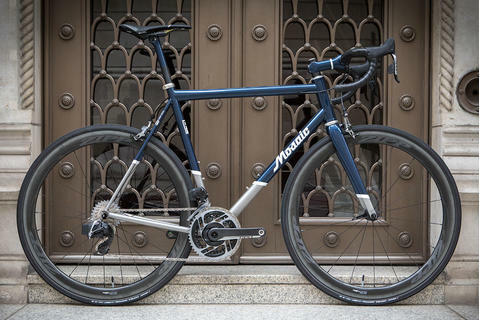 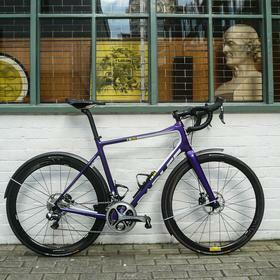 This Parlee Chebacco is resplendent in it's custom metallic purple paint job. 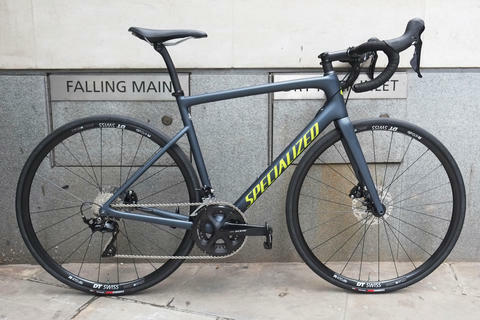 For daily riding and all-weather training we've equipped it with carbon mudguards, not something you usually see with ENVE wheelsets or di2. 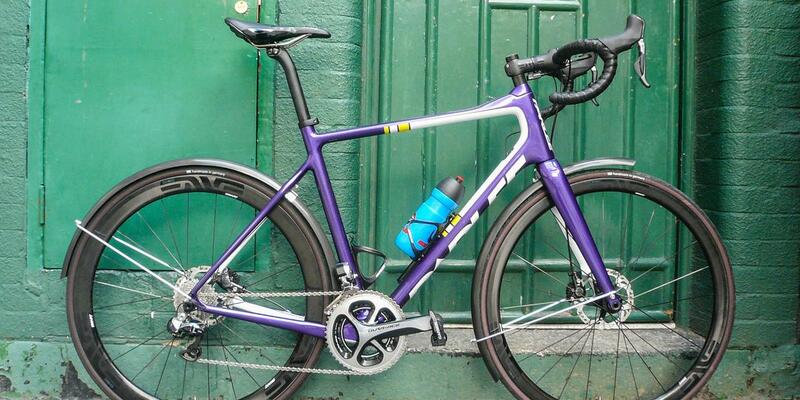 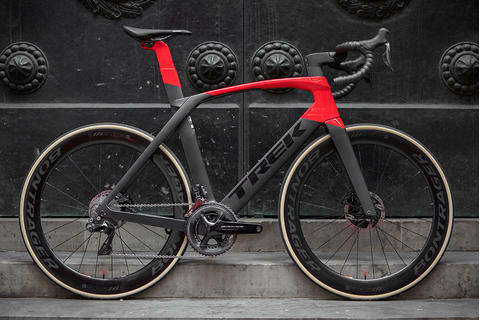 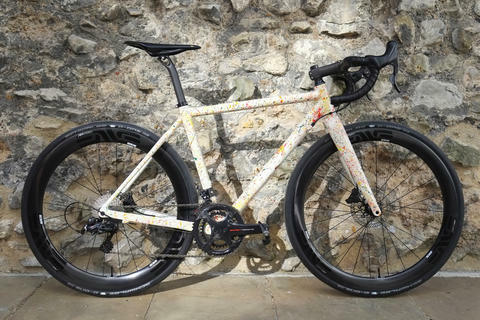 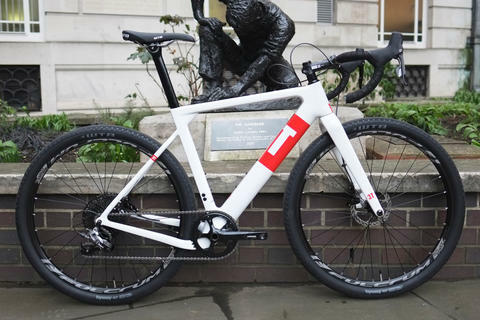 With full ENVE cockpit and Garmin Vector pedals for monitoring training, there's more to this build than first meets the eye! 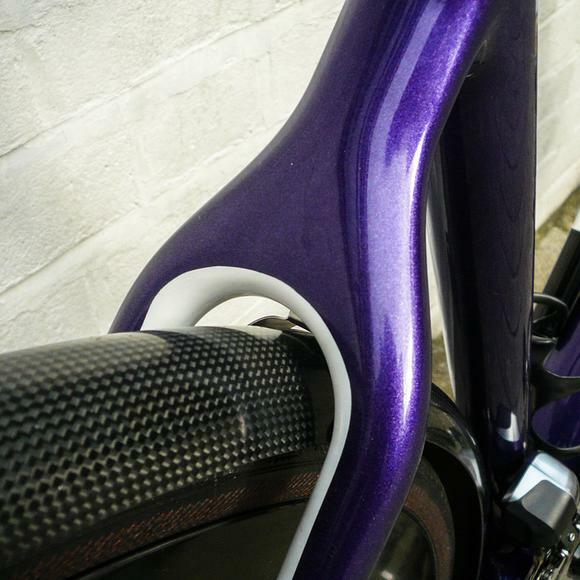 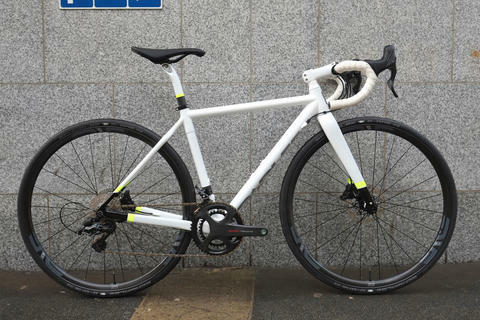 Come and talk to us about your next custom bike build. 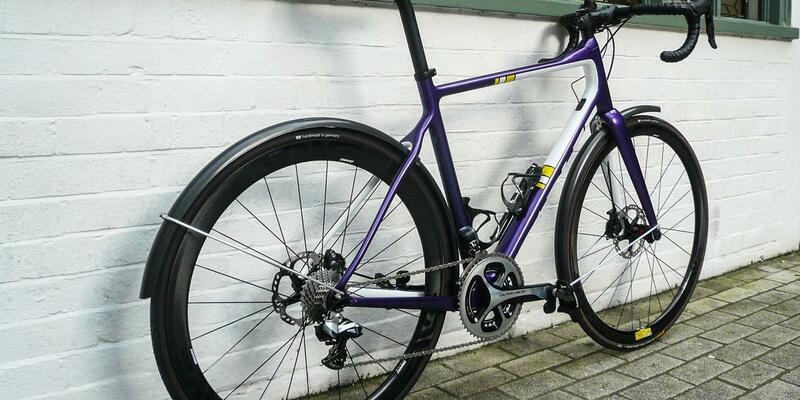 ENVE disc wheelset, DT Swiss hubs.